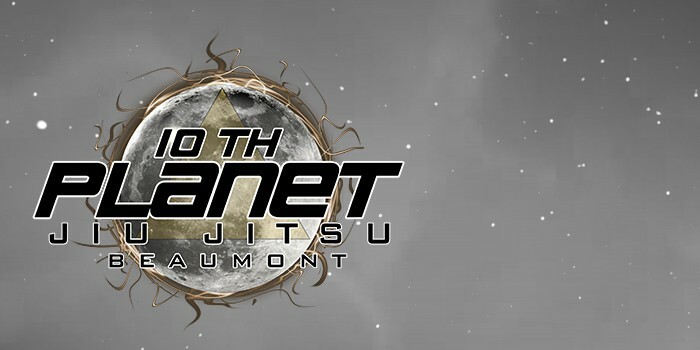 Get the latest martial arts news concerning tournaments, public events, and more from 10th Planet Beaumont! Don’t be left out in the cold when it comes to our instructional seminars and gatherings. Register early and save. Santa Claus is coming to 10th Planet Beaumont for FREE pictures with all of the good little boys and girls! Register early to save $25 off admission! 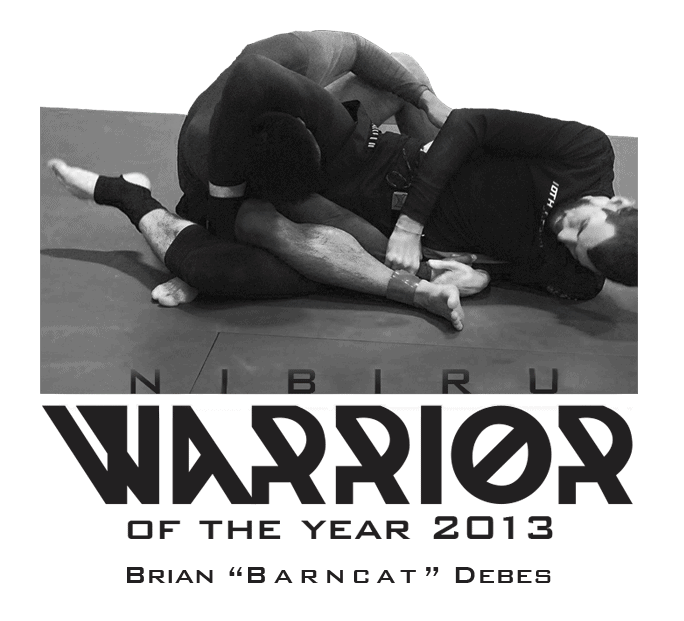 Eddie Bravo is the Grand Master of 10th Planet Brazilian Jiu-Jitsu. REGISTER NOW! Don’t miss these great deals on training, gear, and merchandise. Check out our Black Friday and Cyber Monday Deals including discounted trials and street apparel. Restrictions apply. Stay up-to-date with changes to the website including digital marketing, design, and site maintenance. NEW WEBSITE!! Your learning experience is very important to us, and we thought our website's features should reflect your goals and meet your needs. Enter your information to book one (1) FREE introductory lesson and personal consultation. NO risk and NO commitment!